Sven Väth's Cocoon event is kicking off its 20th White Isle season with a special one-off party at Ushuäia Ibiza. The anniversary celebrations were announced back in February, and are set to take place on May 25. 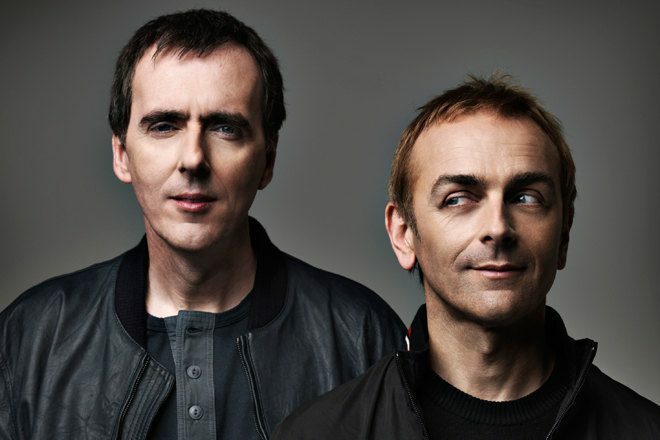 This week, Väth revealed that long-time friends Underworld are locked in for the milestone party. Eager fans will recall the UK duo performing a decade ago at Cocoon’s 10th anniversary event. Elsewhere on the bill are the likes of Ilario Alicante and Matthias Tanzmann, as well as Dana Ruh and André Galluzzi. 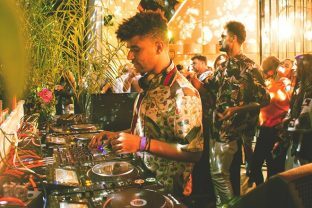 Cocoon20 hits Ushuäia Ibiza on May 25. Tickets are available here.